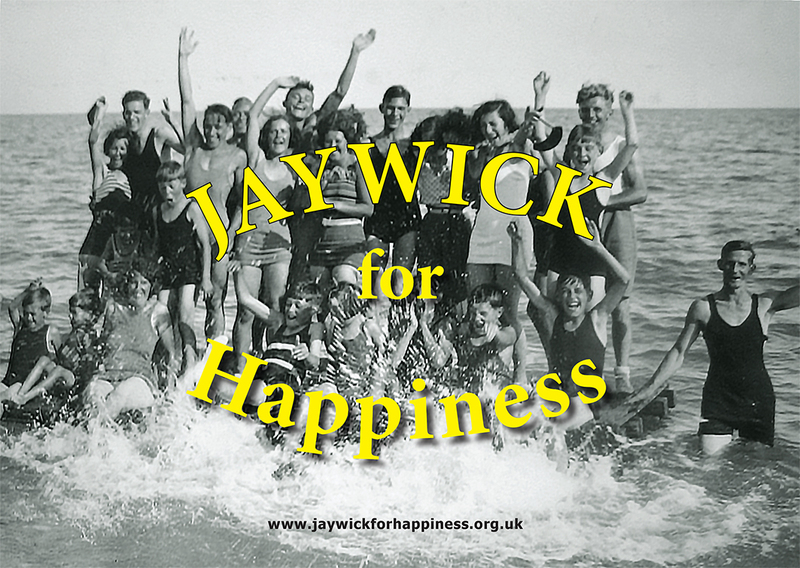 Jaywick for Happiness is a project that will capture the Brooklands Estate in Jaywick, Essex, through its heyday as a holiday retreat through the photographs, films and memories of its residents and holidaymakers, the caravan sites that we see today are a testament to its popularity and its original idea. 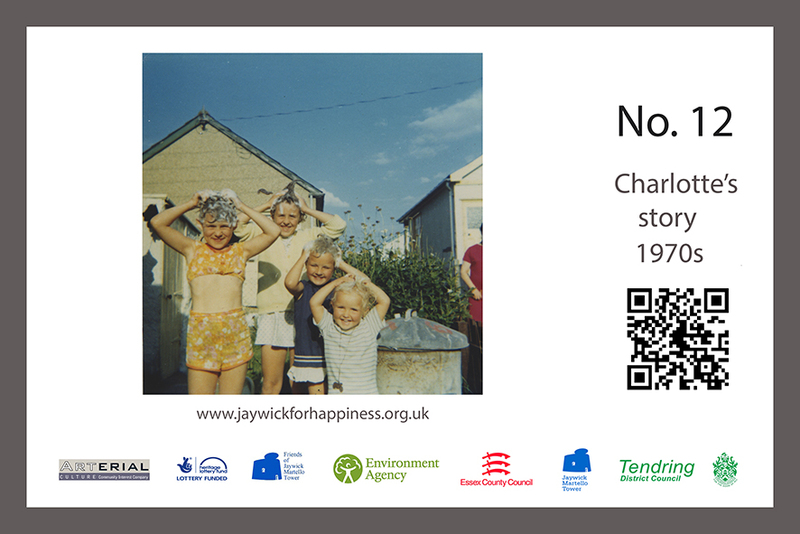 We will turn private collections of social history into a public resource to promote a positive and aspirational profile for the residents of today. 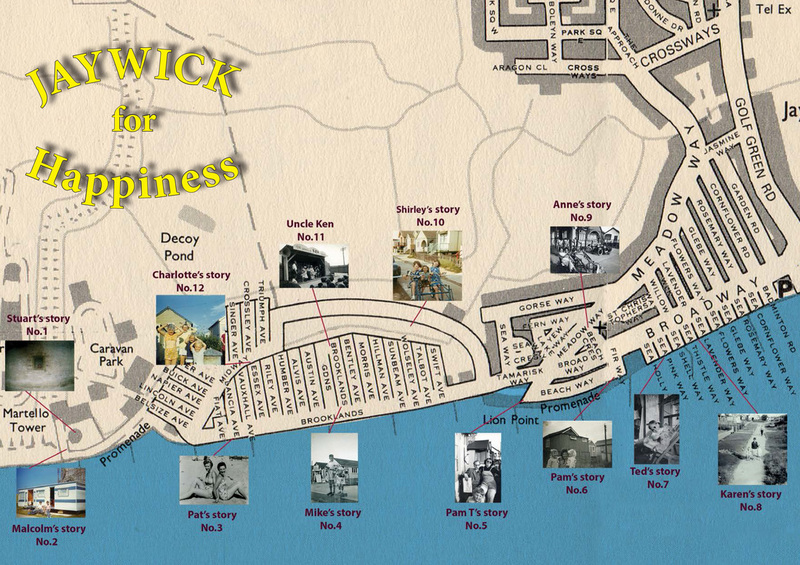 A trail map will be produced in print and be available from the Jaywick Martello Tower and online to create a Heritage Trail of the village with the QR codes giving those with smart technology access to hear the sounds and stories relevant to the location.